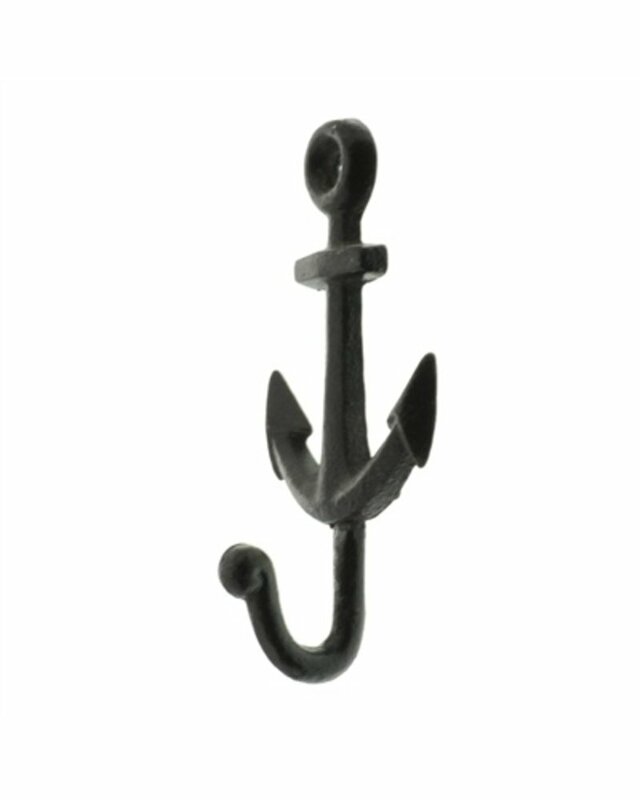 HomArt's black Anchor Wall Hook is a great addition to any home or office area. 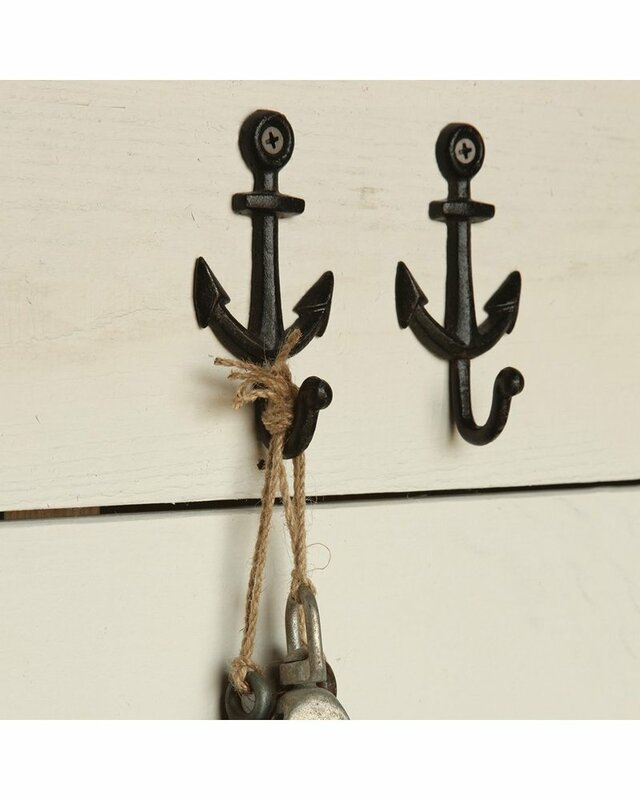 Each black Anchor Wall Hook sports a modern industrial sea-side theme, accenting any kind of wood perfectly. 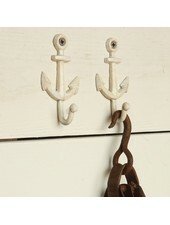 HomArt's white Anchor Wall Hook is a great addition to any home or office area. 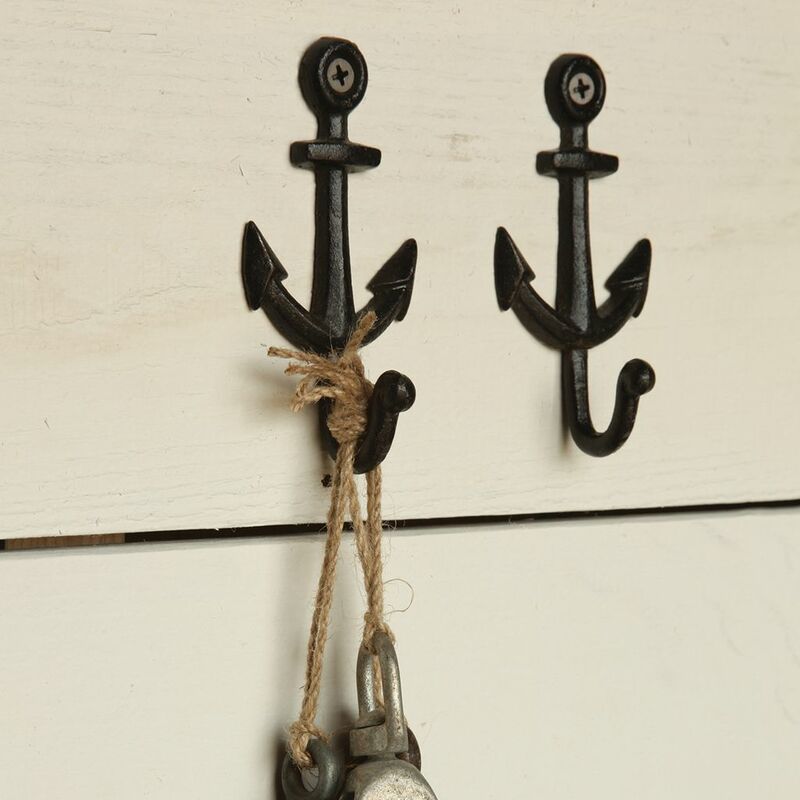 Each white Anchor Wall Hook Hook sports a modern industrial sea-side theme, accenting any kind of wood perfectly . 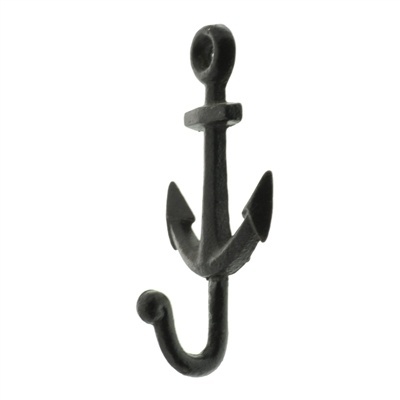 HomArt’s stylish Anchor Bottle Opener transforms a basic utility item into a fun way to easily remove the cap from any bottle. 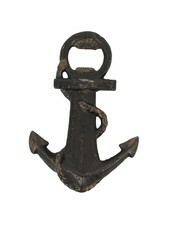 The cast iron Anchor Bottle Opener is hand-painted black and makes a great and useful home or garden decoration. 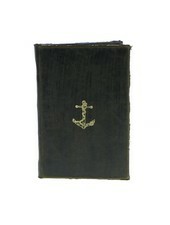 The faux leather exterior and gold embossed emblems of these pocket-sized journals inspire the penning of a nobles dossier. 150 ruled pages.